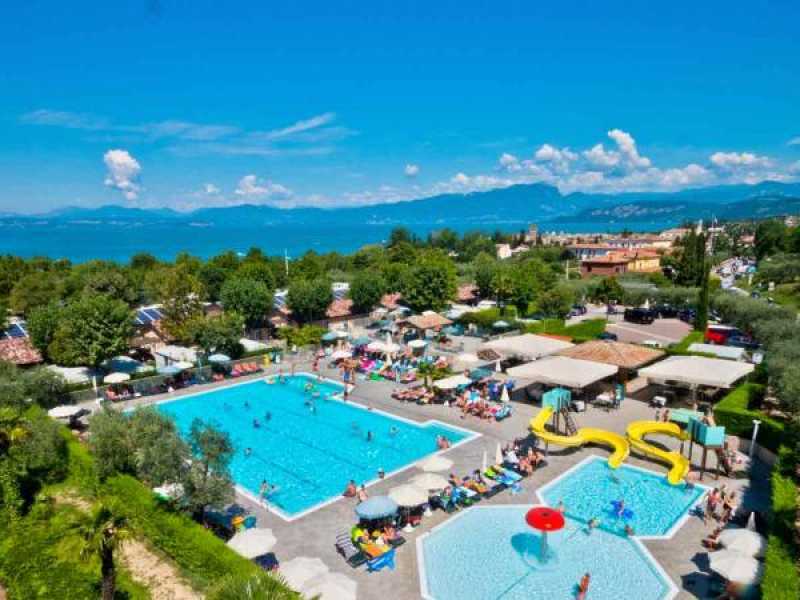 The Lake Garda, between Veneto, Lombardy and Trentino, is one of the most important touristic destination of the North of Italy, easy to reach from the most famous cities, ideal for week-ends and holidays full of relaxation, fun and sport. 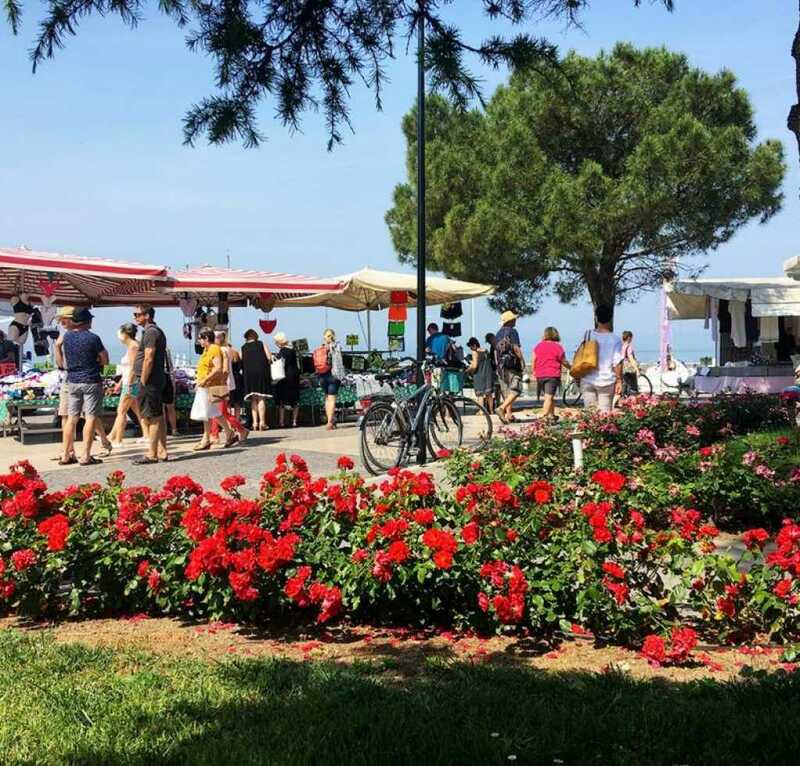 Lago di Garda Camping is the project born to promote the local realities and the holidays in the camping villages of the Venetian shore of the Lake: facilities that decided to join in order to create offers and packages which can satisfy the different typologies of tourists: from the classic area camping with pitches for tents, campers and caravans, to the villagesi with bungalows, mobile homes, apartments and glamping. 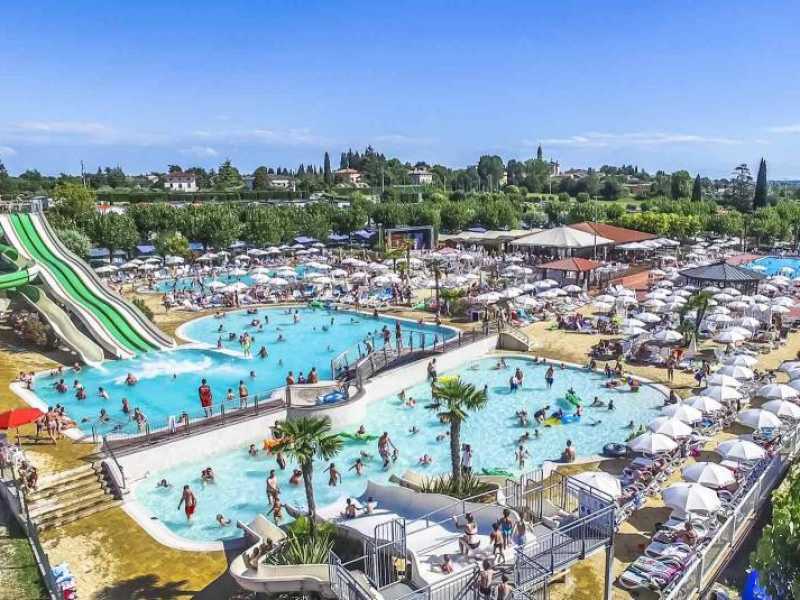 The camping villages of Lake Garda offer all the services zo live an unforgettable holiday for families, couples and groups of friends. 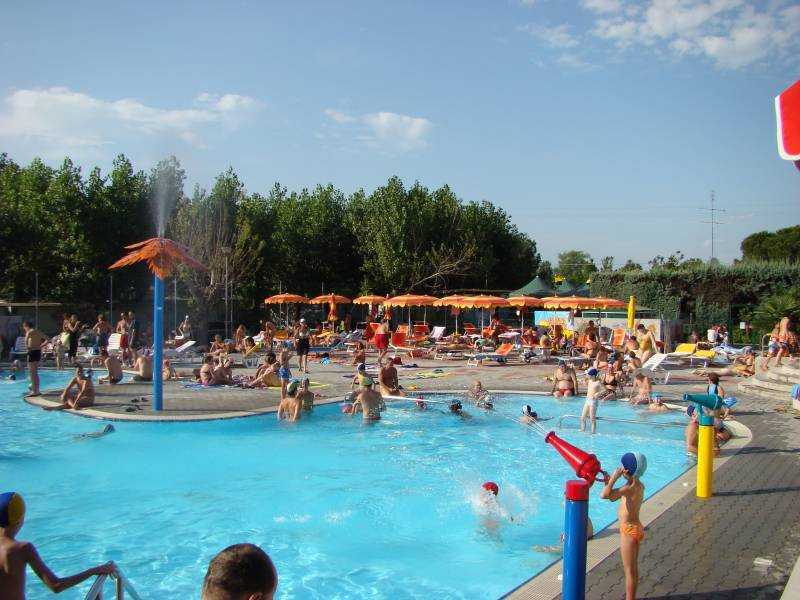 At the lake you will find water parks, beaches, sport activities, animation for children and young people and different possibilities for your free time: excursions brtween art, history and nature, itineraries related with food and wine and sport activities like mountain bike, sail, windsurf, paragliding, football, tennis and much more. 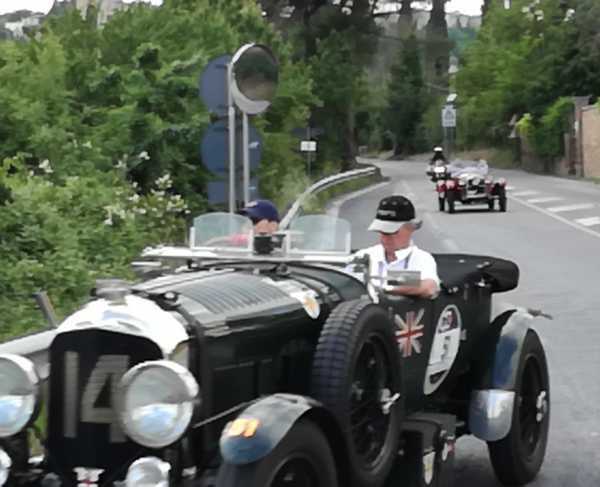 Come to Lake Garda, you will discover a world custome-made for you. 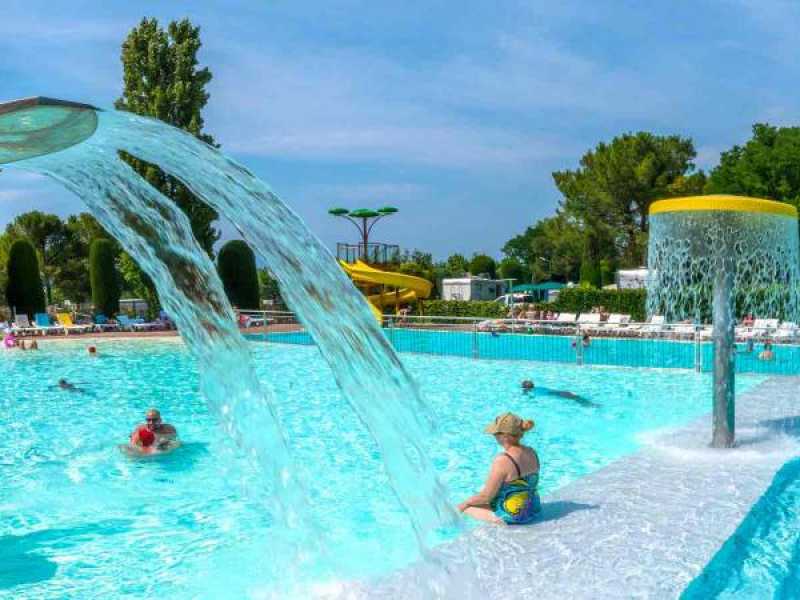 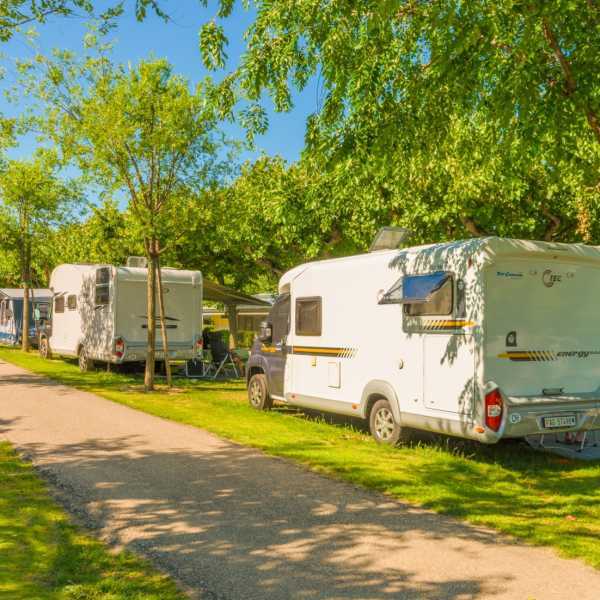 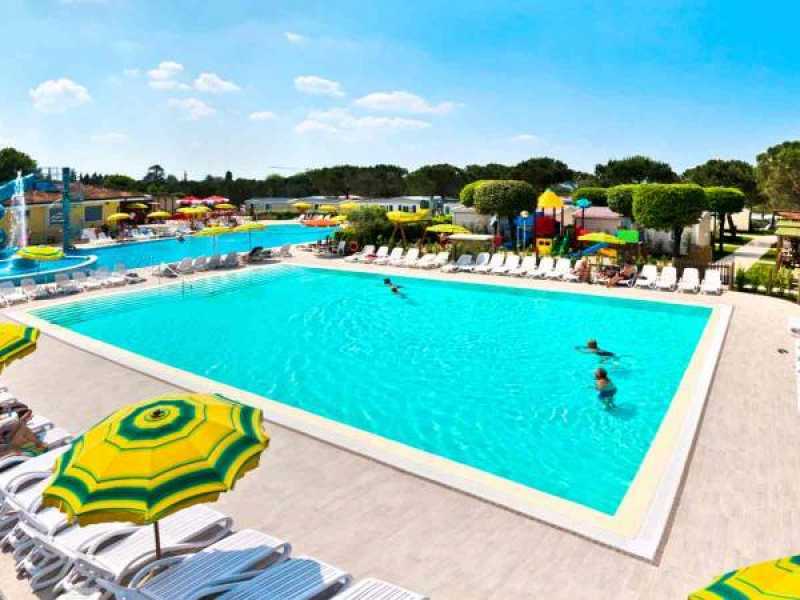 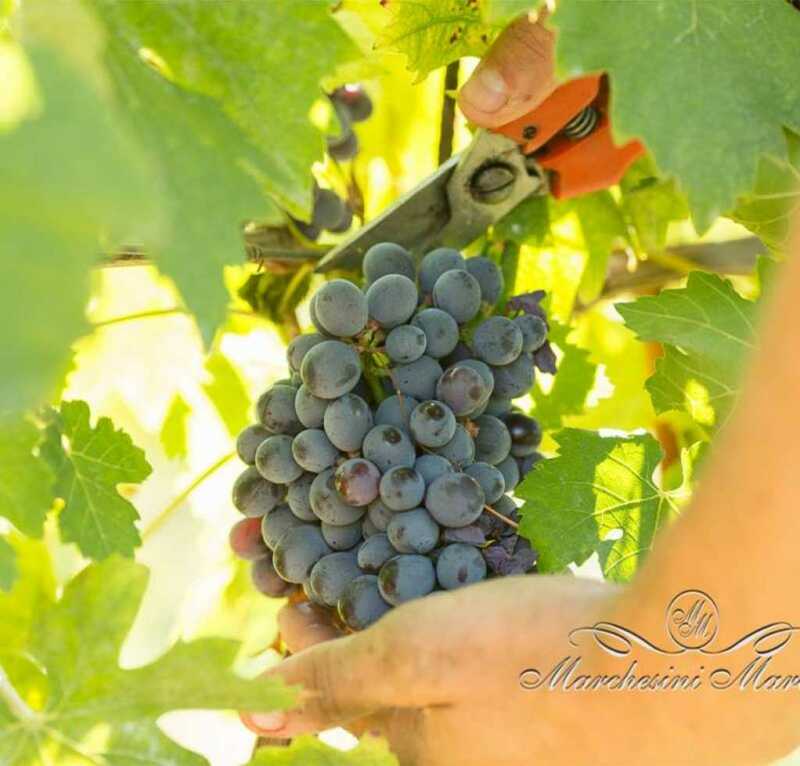 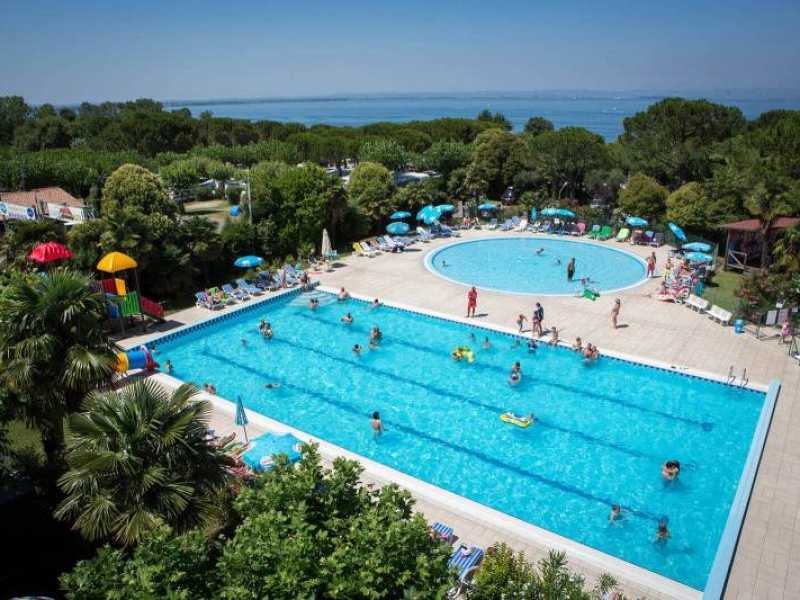 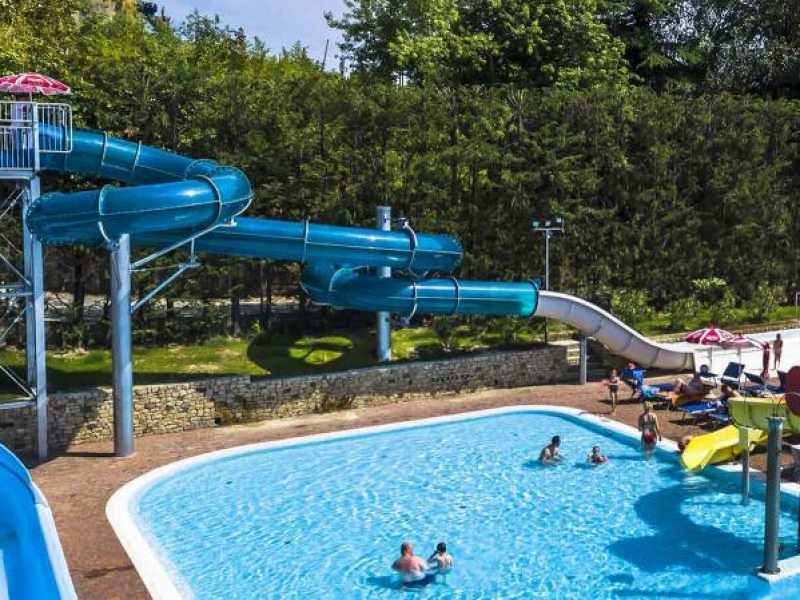 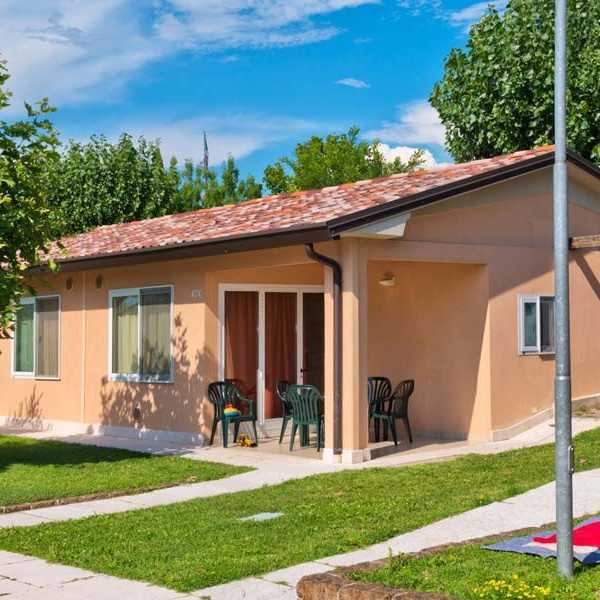 Relax, culture, sport and fun: these are the main ingredients that characterize the Camping La Rocca in Bardolino, on the shore from Verona of the Lake Garda. 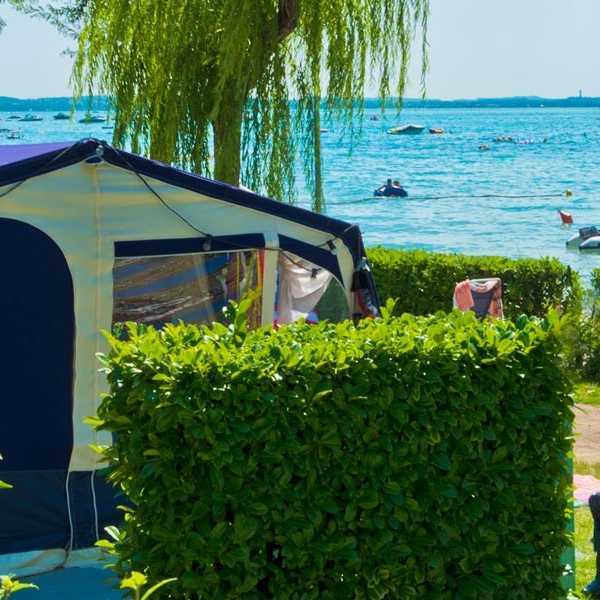 The Camping Belvedere is in Lazise and it's a corner of tranquility and beauty in the green on the shores of the Lake Garda. 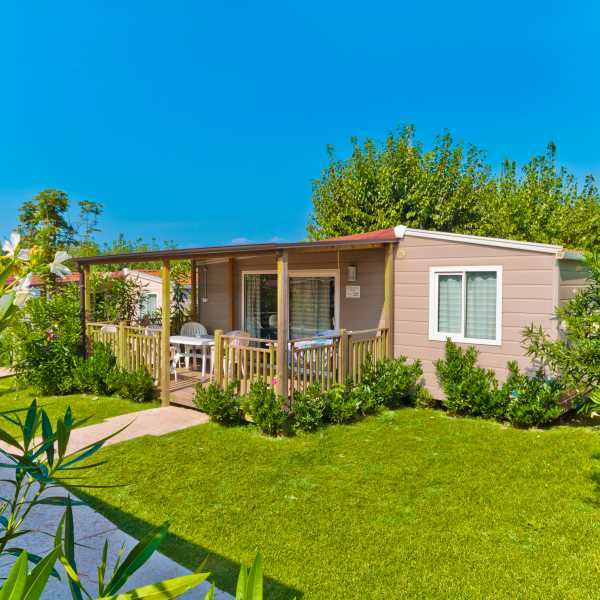 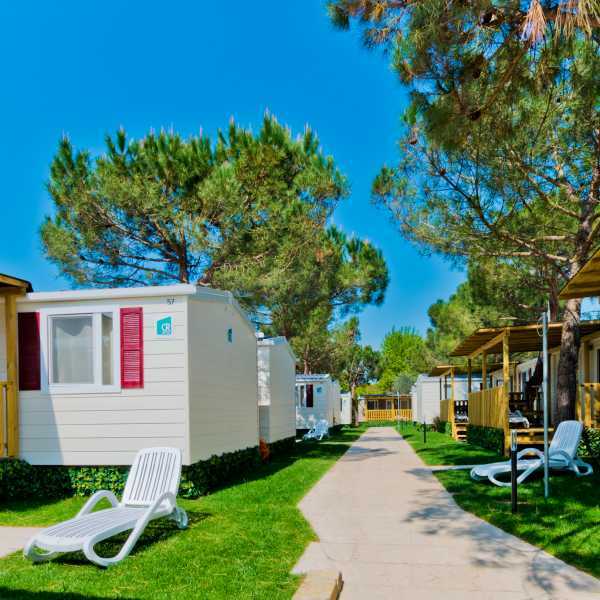 The Camping Le Palme is in Pacengo of Lazise, between Peschiera del Garda and Lazise, directly on the shores of the Venetian Lake Garda. 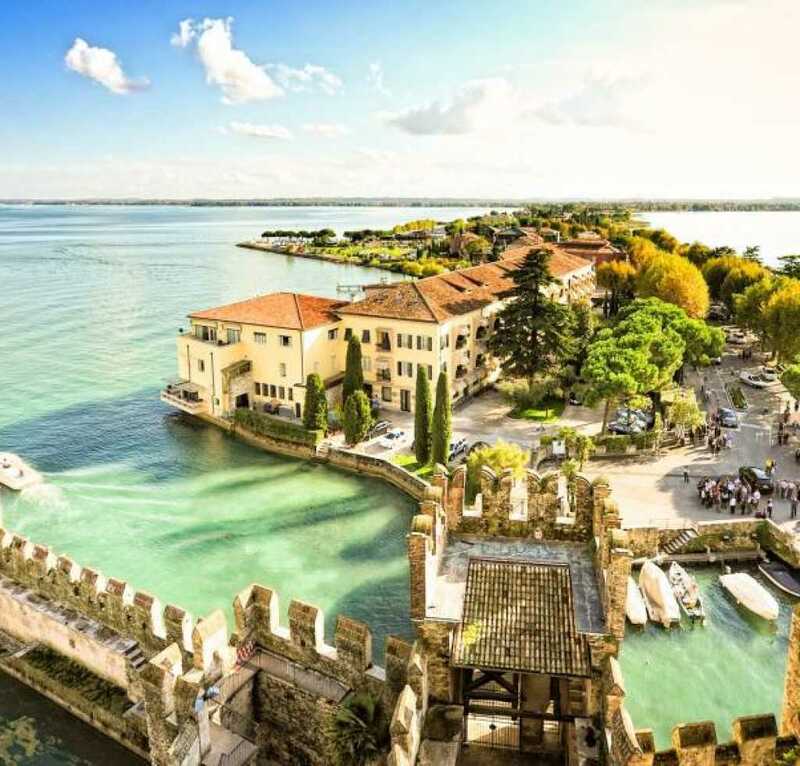 Lake Garda is a territory full of I history, art, culture and nature. 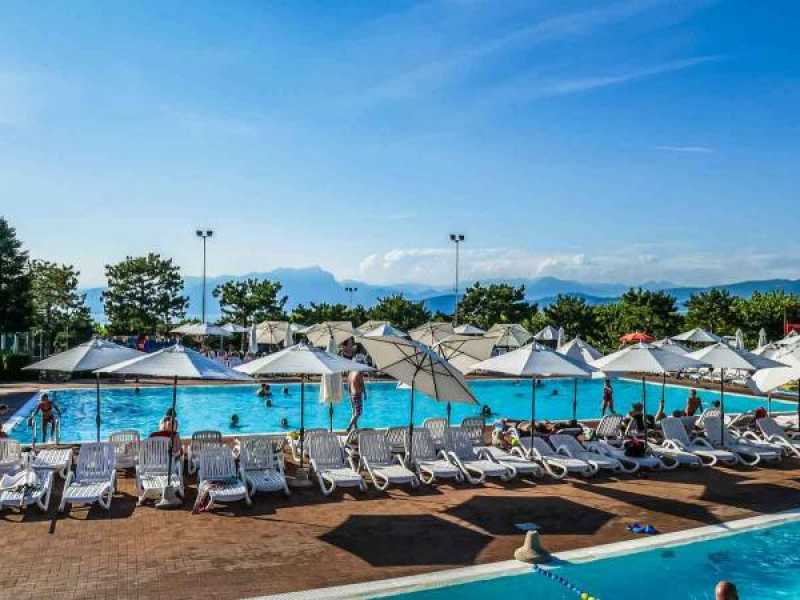 If your idea of holiday is in the sign of relaxation and fun, discover the activities for your free time and organize it at your best. 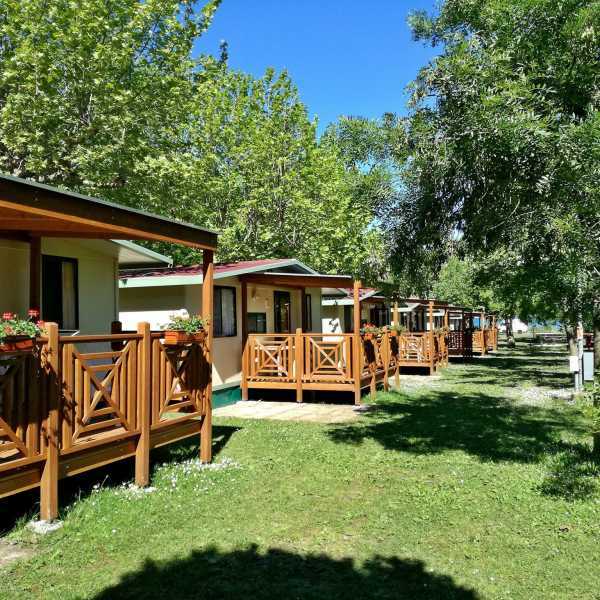 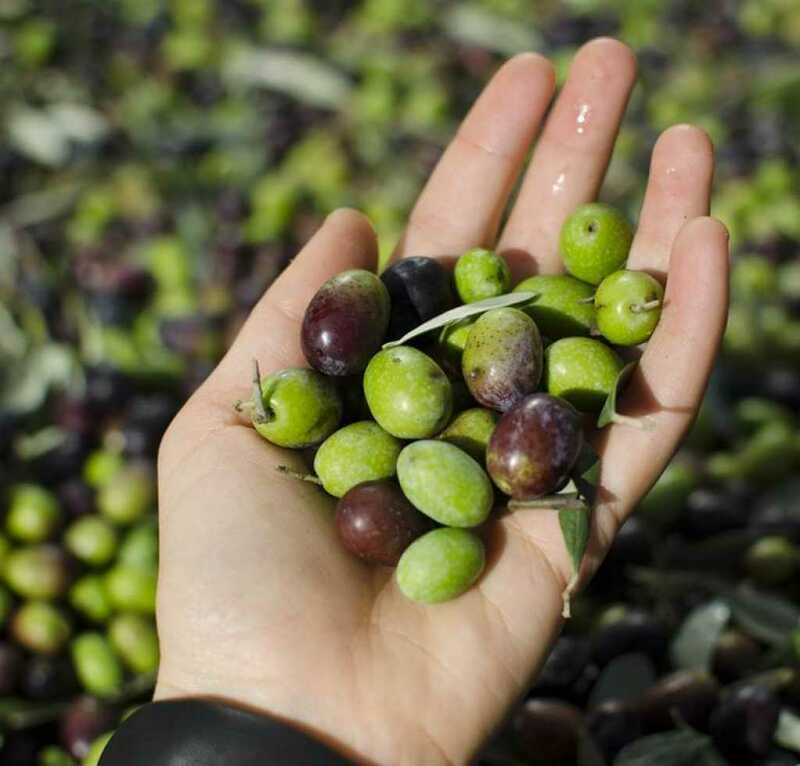 You can choose between itineraries related with food and wine or cultural, trekking routes or with the mountain bike, water or land sports. 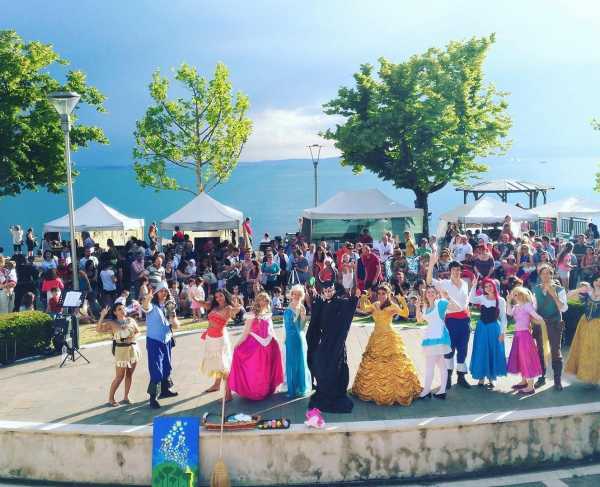 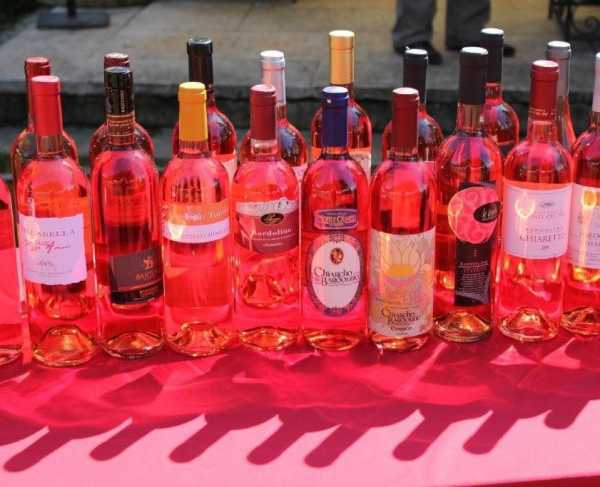 A holiday at Lake Garda is always full of events and experiences to live. 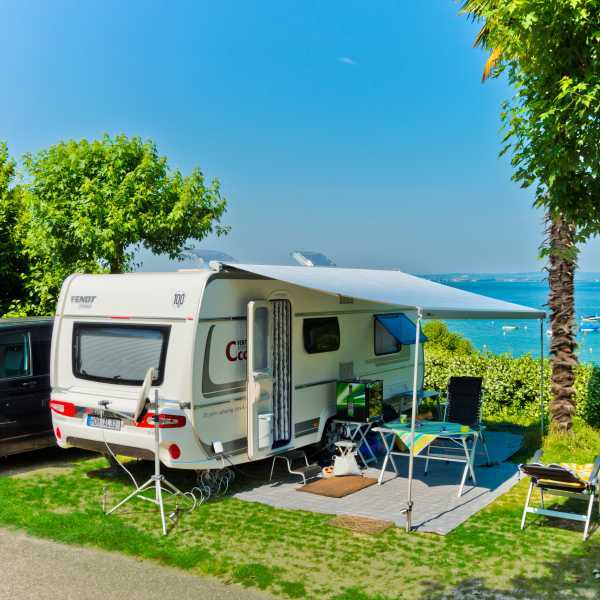 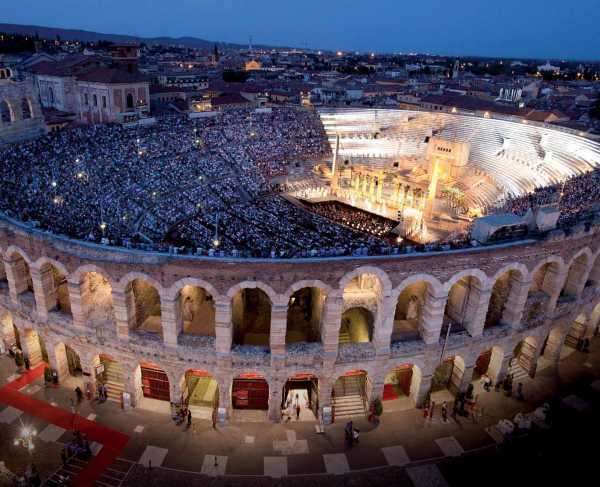 Discover all the events, the news and the scheduled shows of the territory, between villages, towns, camping and villages and organize your holiday as best you can. 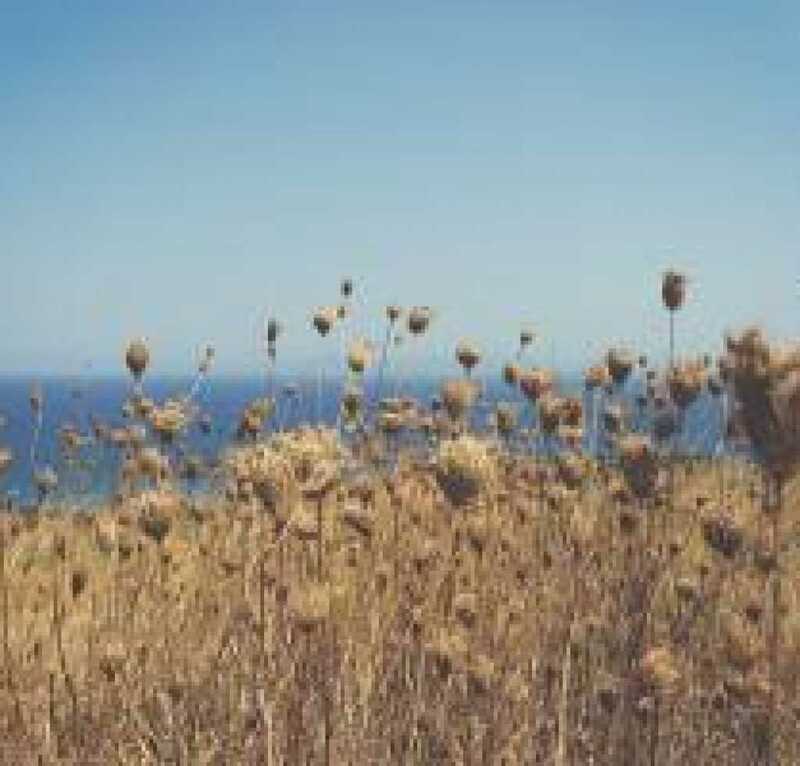 I declare that I read and accepted the The information regarding the treatment of personal data. 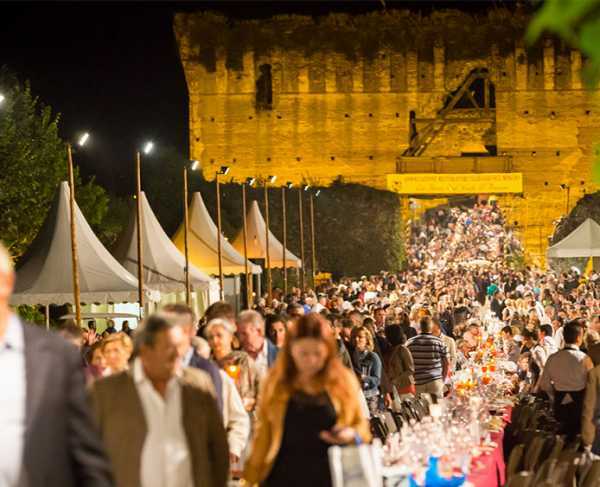 Social capital 20.000 - Read all VR: 389497 - 2017 Crafted with ❤ by Creatiweb S.r.l.